You want to brush up your German skills? Then speaking with a local is the key! 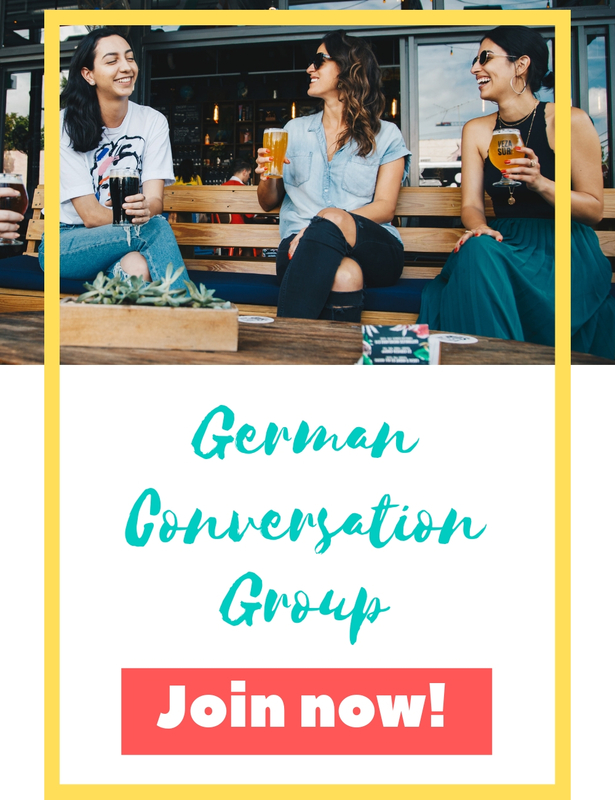 When you book our Stuttgart focused Language Training you will not only improve your German but learn what’s going on in Stuttgart at the moment at the same time. What is Stuttgart focused Language Training and what does it include? A German article will be sent to you in advance of your session which focuses on a topic that’s hot in Stuttgart at the moment. This article will be the basis for your conversation. You will talk to Mel either via skype or via facebook. Thus it is crucial that you have access to one of these technologies. In every session you will have the chance to speak as much German as possible. The idea behind Stuttgart focused Language Training is that you learn a language best when you don’t think about what you’re doing too much but simply speak a lot. Thus there will be no specific grammer lessons. In order to get the most out of this language training you should have basic German skills (at least A2) already. After booking a session or a set of sessions you will be invited to an introductory call which is free of charge. This will give us the opportunity to get to know you and find out what topics you would like to talk about in your session(s). Contact us today via the following form and inquire about your personal Stuttgart focused Language Training!